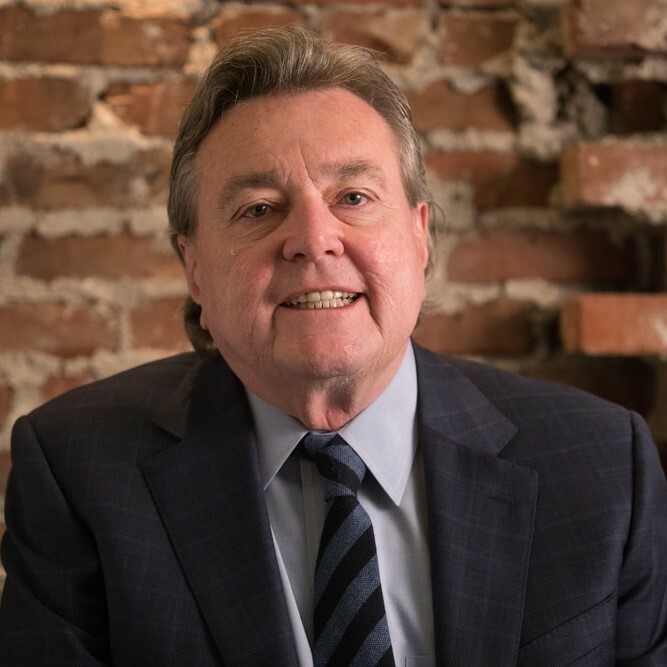 Kevin Shea spent 26 years as a partner in two AMLaw 200 Firms in Denver, CO. During that time Kevin has concentrated his practice in complex civil and criminal litigation. He has tried numerous cases to verdict in federal and state courts throughout the western United States as well as before regulatory and private arbitration panels. He has likewise represented numerous corporations and individuals in federal and state grand jury and regulatory investigations throughout the country. The subject areas in which Kevin has practiced include: environmental litigation, shareholder litigation, securities fraud, antitrust, attorney and CPA professional liability, intellectual property, insurance coverage, foreign corrupt practices, and constitutional issues primarily relating to political and free speech issues under the First Amendment. Kevin is a Fellow of the American College of Trial Lawyers. He is listed in The Best Lawyers in America in the fields of business litigation and white collar criminal defense. Kevin has also been recognized in Chambers USA: America’s Leading Lawyers for Business as “Leaders in Their Field” in the area of litigation, 2003/2004 through 2014 editions. He is also listed in Who’s Who in America and 5280 Magazine Super Lawyers. Kevin recently completed eight years of service on the Board of Trustees for the Legal Aid Foundation of Colorado. He is past chair of the Colorado Bar Association Criminal Law Section and has served as vice-chair (1993-99) of the American Bar Association Committee on Environmental Crimes and Enforcement. Kevin is a member of the American Bar Association, Colorado Bar Association, and Denver Bar Association. "well versed in securities matters and is considered by market sources to be a highly capable advocate. He is experienced also in civil litigation, representing clients regionally and nationwide." "very calm, collected and extremely knowledgeable...he's not afraid of anything and is willing to fight for what's right, fair and just"
"fantastic trial lawyer with huge experience." "one of more thoughtful lawyers...commended for his knack of devising creative solutions."